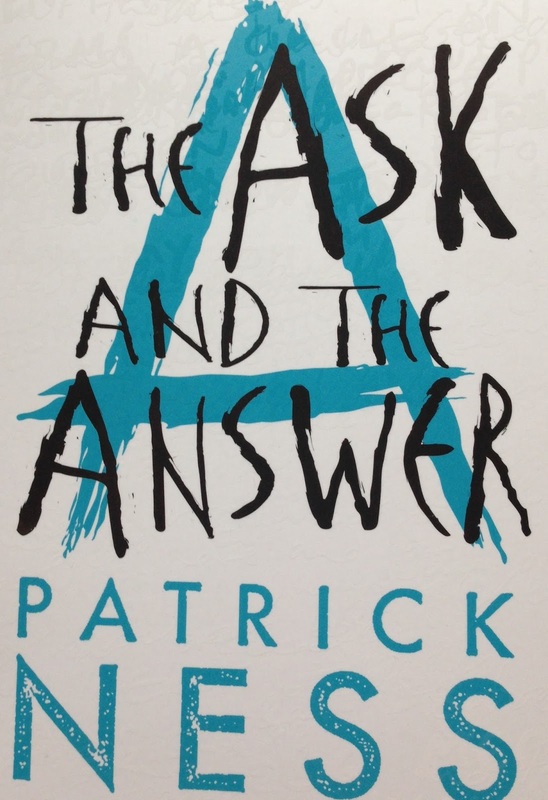 This is the second book in the Chaos Walking trilogy. 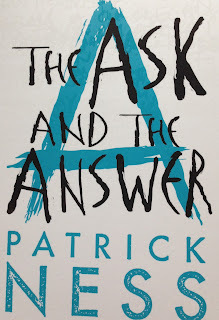 What I love about Patrick Ness's writing is how easy it is to read. Though this is a long book (517 pages) I read it in just under three days. But boy does he love those cliffhangers! This book didn't immediately satisfy the cliffhanger at the end of the last book. This was good, because it kept me reading, also bad, because I HAD TO KNOW WHAT HAPPENED. Todd in this book has the same flaw as he did in The Knife of Never Letting Go which is his temper. He is constantly described as not being able to kill but he often flies into a murderous rage. A bit contradictory. What I loved about this edition was that it included a short story called The Wide, Wide Sea. This followed a different set of characters. I adored this story as in it I got to see more of the world that they are on, the Spackle are explained in more detail and from a different perspective. I really enjoyed it and think it was a good addition to the story. This book also ends on a cliffhanger, and so, I cannot wait to see how this trilogy wraps up.